Do your research. Before you can can write a blog post that converts, before you decide on a content strategy, and — certainly — before you start writing, the first thing you need to do is research (our keyword research guide might be helpful for you!). After all, you can’t break data down if you don’t have it! Make sure you’re thorough with your research, too. The more competitors you can research, and the more keyword categories you can investigate using AdWords and Google’s keyword tool (or whatever your research tool of choice is), the better off you’ll be. Export the data. Most will allow you to export the raw data into a .CSV file. If you’re planning on using our keyword spreadsheet template, having the raw data is essential to being able to break it down into something useful. Put it in the spreadsheet. Regardless of what site generated your keyword data, it will always be organized by the same variables: CPC (cost per click), search volume, position, and competition. You should easily be able to highlight the individual columns and copy/paste them into their respective columns in our SEO keyword spreadsheet template. Analyze the data. Before I get into the analysis, it’s important to note here that this process will be slightly different for every person or business. Likewise, the amount of “analysis” you will have to do will vary dramatically depending on the size of your enterprise. If you’re a brand new startup with no real web presence entering into a market that doesn’t really exist yet, you probably aren’t going to be playing with a ton of keywords. Likewise, if you are a global cloud hosting company, you’re probably going to spend several weeks combing through the data. If you’ve already stuck the data into our SEO keyword spreadsheet template, you’ll probably notice that it automatically color-codes the level of competition each keyword has. High competition keywords are in red, medium ones are in yellow, and low competition keywords are in green. The competitiveness of a keyword is highlighted in our spreadsheet for a pretty good reason: generally, high-competitive keywords are the ones most important to your competition (and they’ll likely be incredibly important for you). That doesn’t mean we’re telling you to target them exclusively, though — high competition keywords, while worth targeting, are usually not worth focusing on exclusively. Create a content strategy. Keywords are useful — but only if they are put to use in a solid, thought-out content strategy. You can’t toss keywords randomly into blog posts — you have to think up ideas that creatively (and accurately) use the keywords that you’ve researched. A good method here is to find 50 keywords that work for your business, then try to build 10 pitches based on those keywords (and remember you need to use the keywords in the title!). For example, if you find the keyword “creative marketing team,” you could write a pitch for a post titled, “Building a Creative Marketing Team: What You Should Know.” Not only does that pitch contain the keyword in the title, but it’ll naturally include the keyword in the post without much effort. Even better, it’d be a good idea to twist that title into something that’s likely to convert by targeting people who are looking to purchase whatever it is you are selling (so, for example, using the title “Hiring a Creative Marketing Team: X Things You Should Know”). Use your content strategy to guide blog posts. 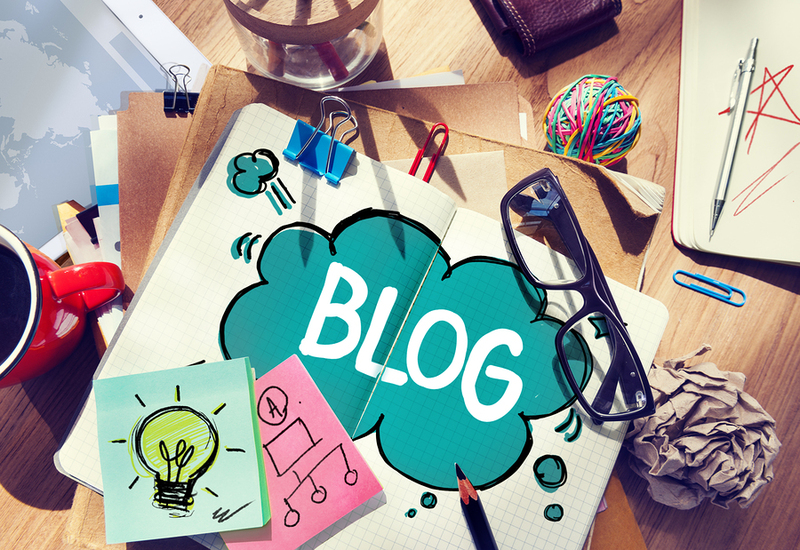 You need to know how to write a blog post that converts. You can have perfect keywords, incredible pitches, crazy-strong titles, and a content strategy that is absolutely killer — but if you don’t actually turn all of that hard work into content, it won’t matter. SEMrush — SEMrush is our favorite tool for SEO research. With SEMrush, you can see what keywords certain domains are ranking for (or the other way around). It’s fast, easy to use, and it gives you easy access to all the information you need for effective keyword research.